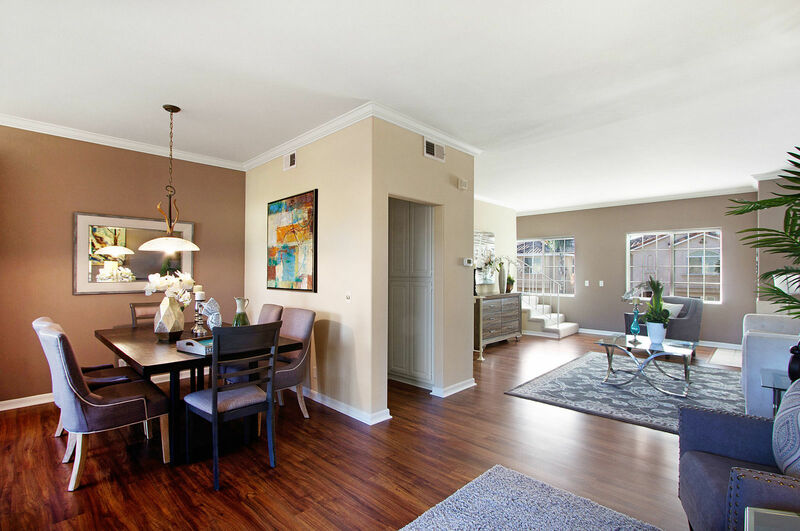 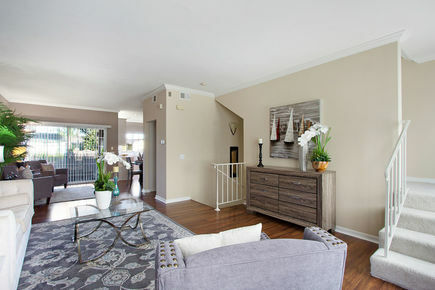 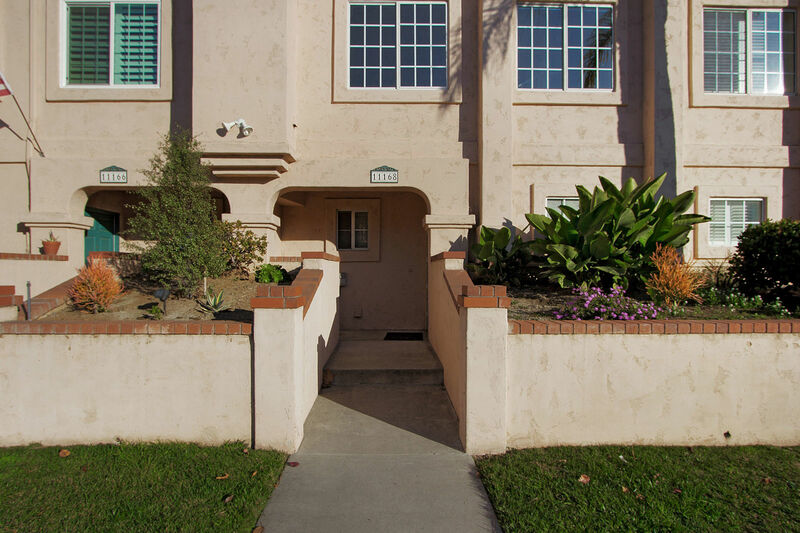 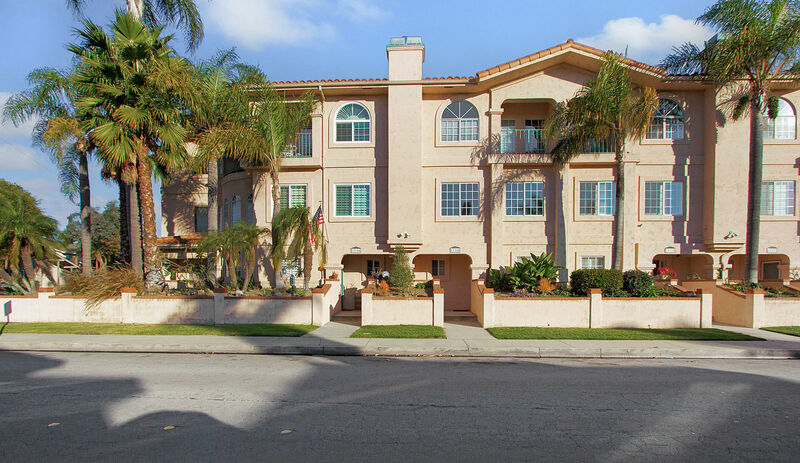 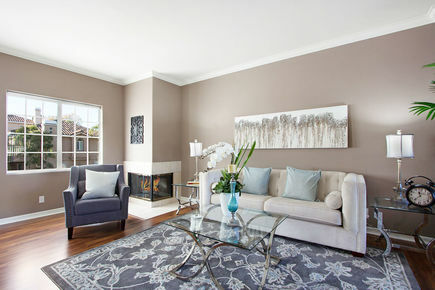 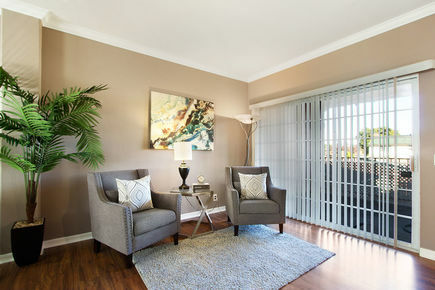 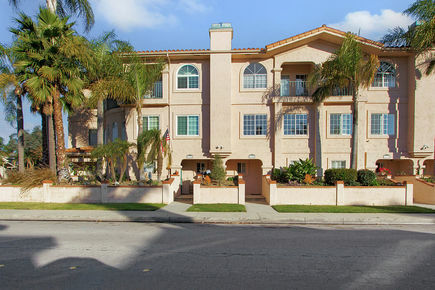 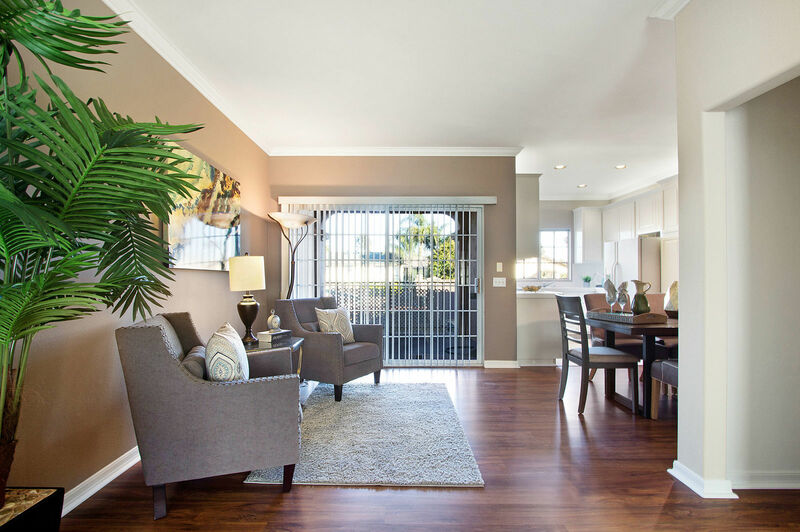 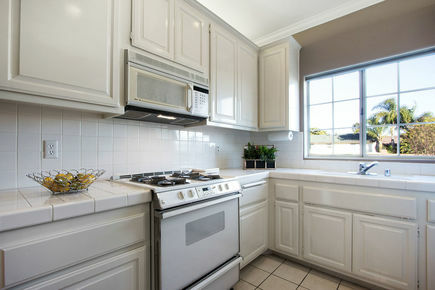 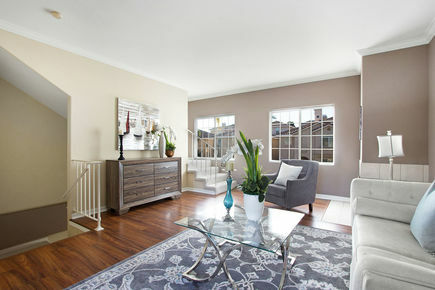 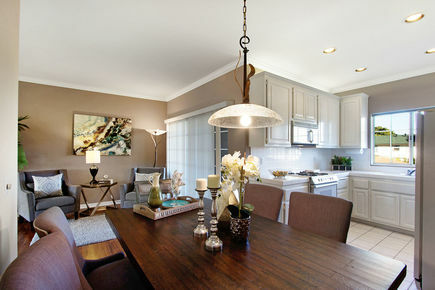 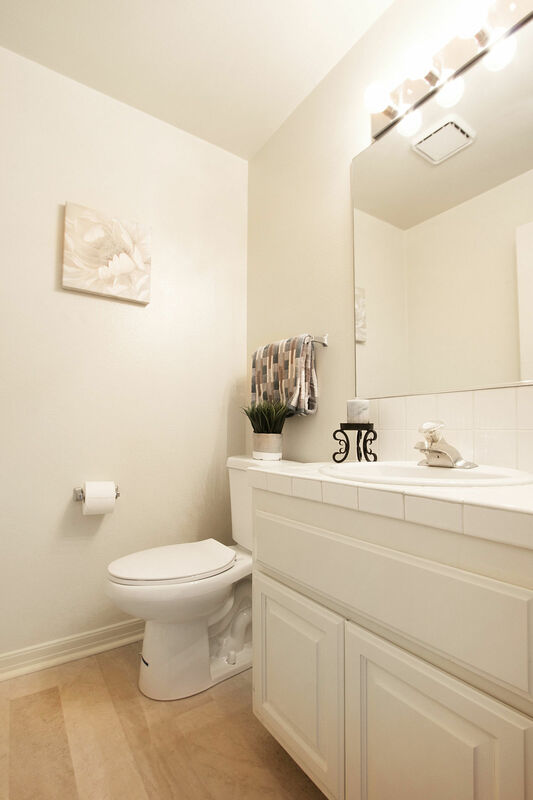 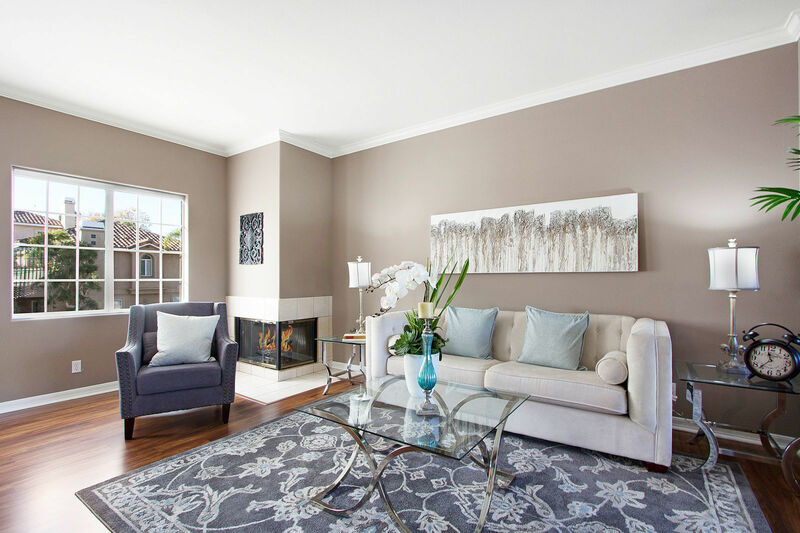 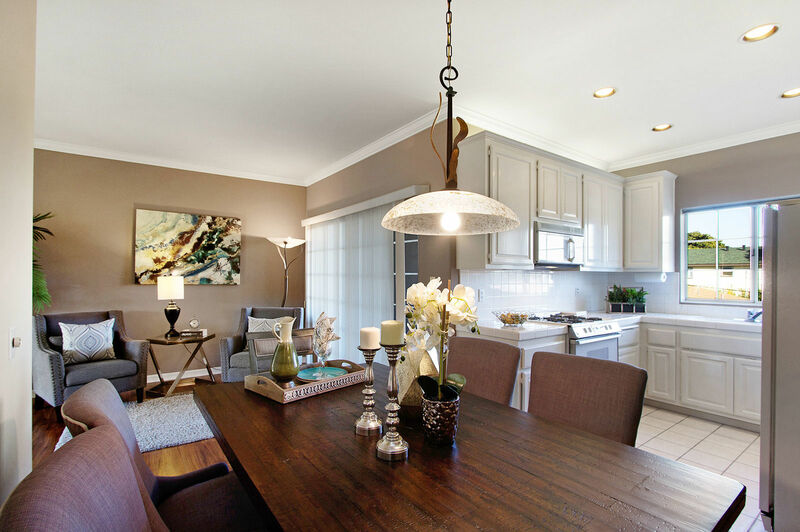 Located in the highly desirable city of Los Alamitos, this 2 bedroom, 2.5 bath property offers 1,554 sq. 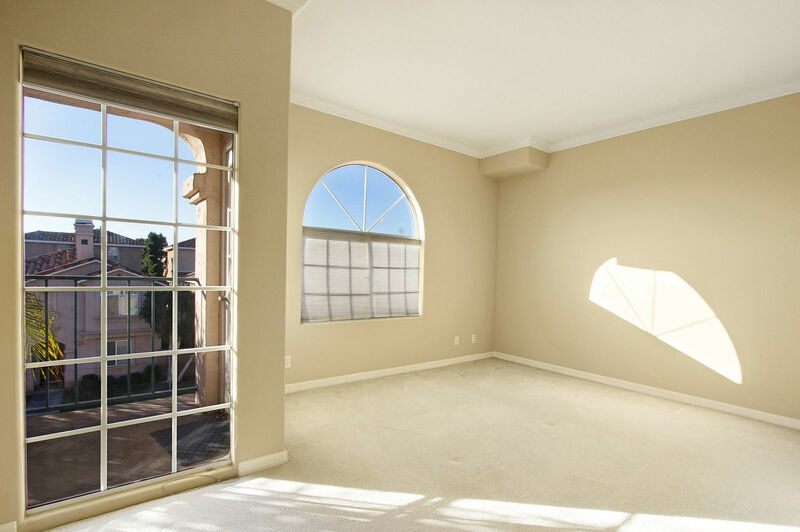 ft. of spacious living area. 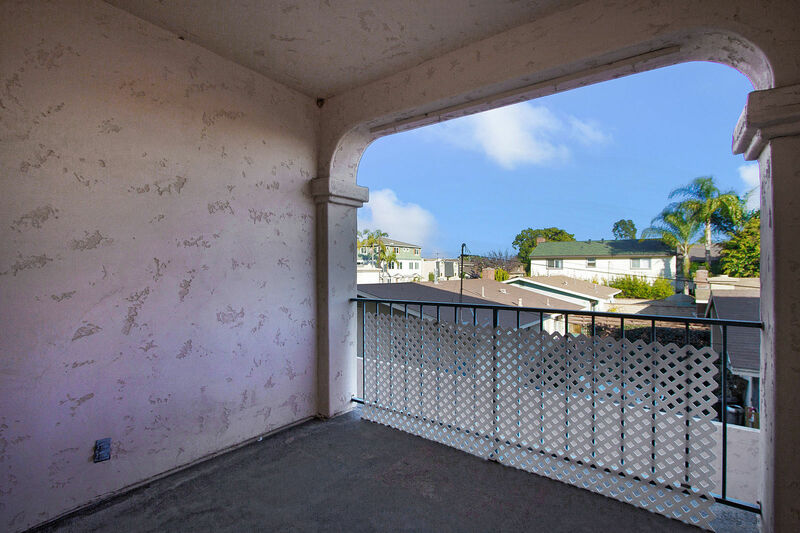 Enter the property through a tropical landscaped lined private walkway. 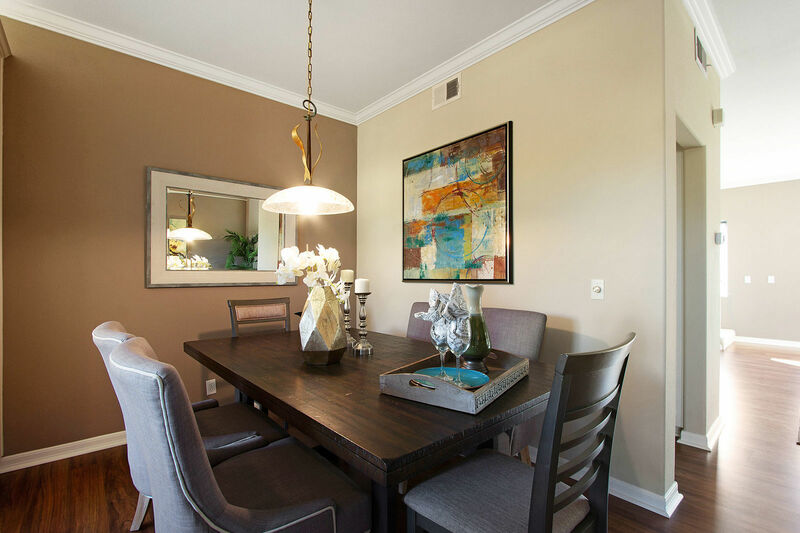 The living and dining room areas offer a bright open floor plan with custom flooring, plus a corner fireplace and private patio perfect for entertaining. 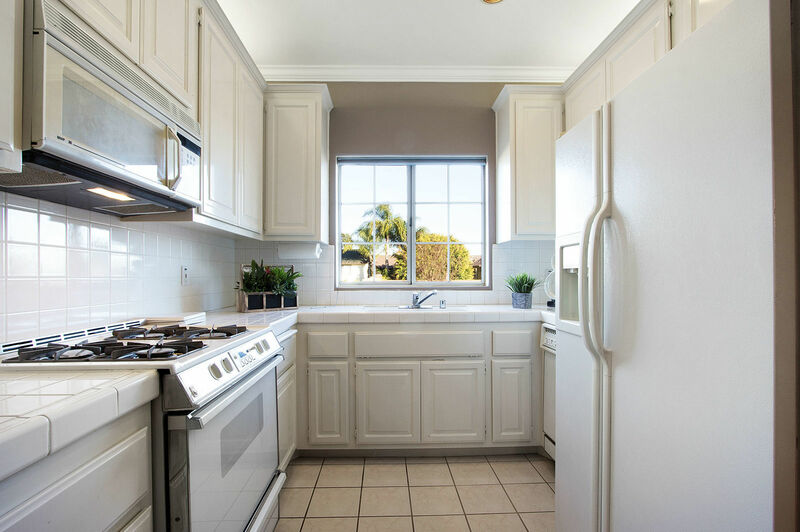 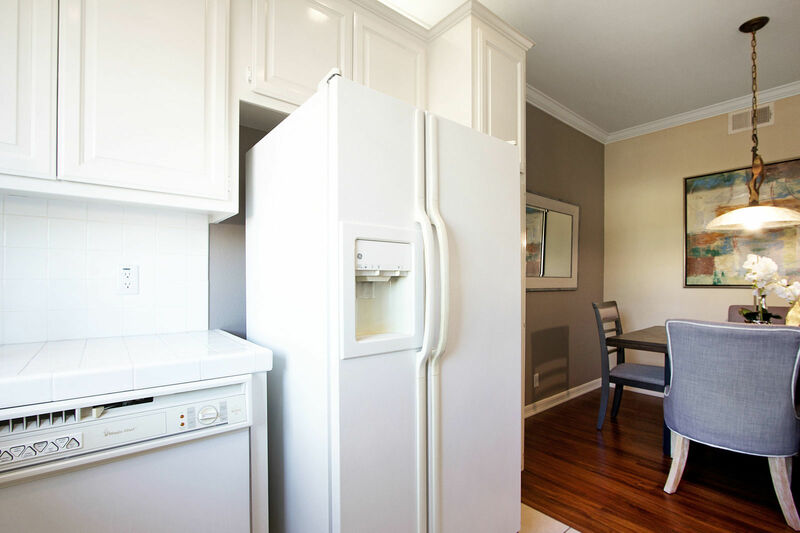 The kitchen provides plenty of storage with white cabinets, pantry, gas range, oven, microwave, dishwasher, and lots of counter space. 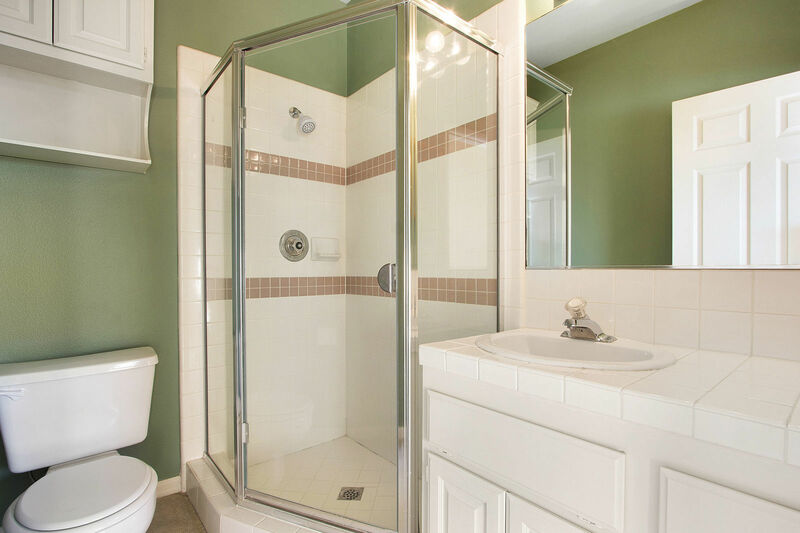 Both bedrooms are master suites with private bathrooms directly connected. 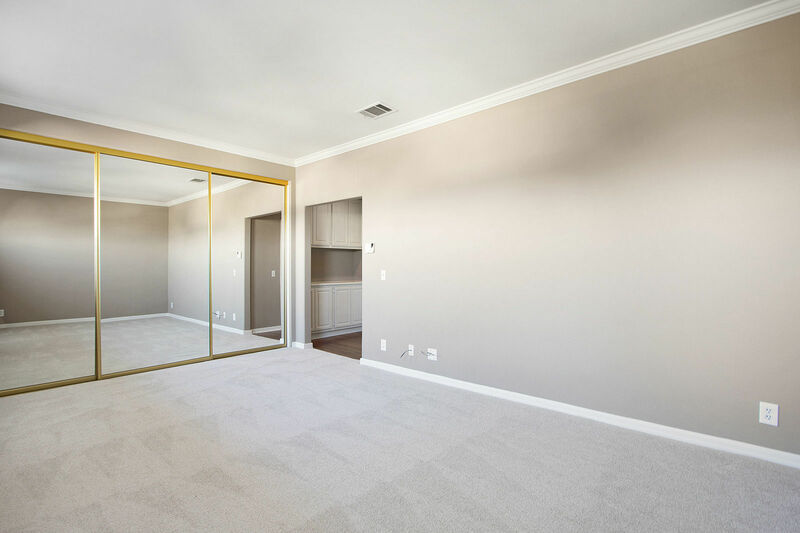 Large master suite has a double door entry into an enormous wall mirrored closet and panoramic windows. 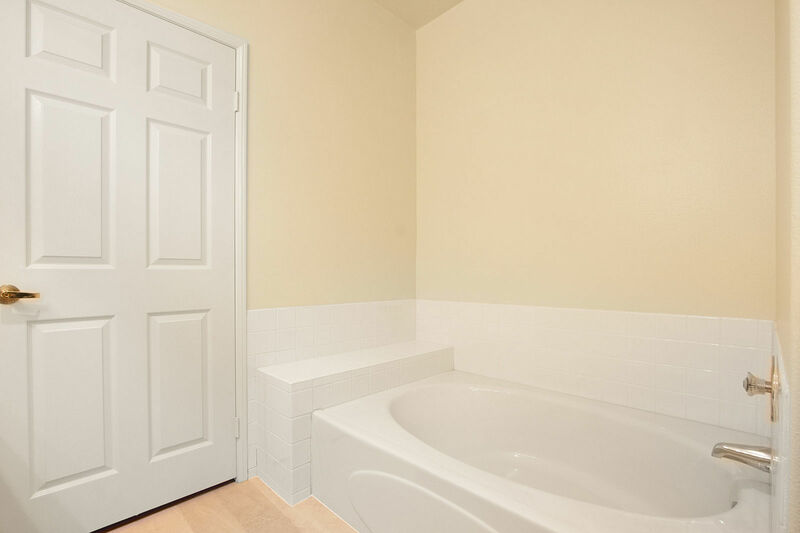 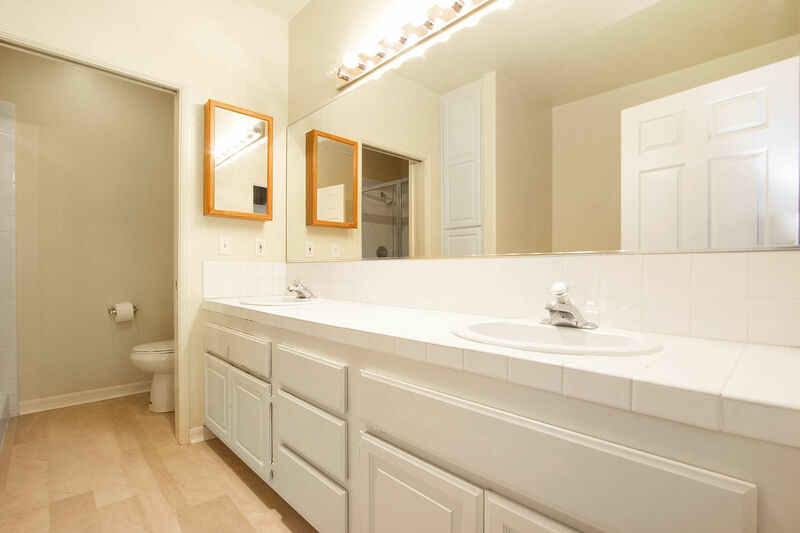 Master bathroom has dual sinks, new flooring, soaking tub, and enclosed shower. 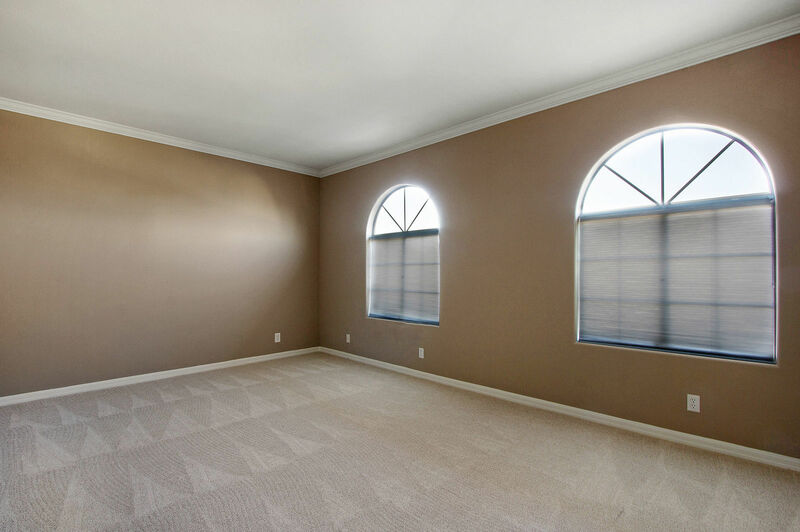 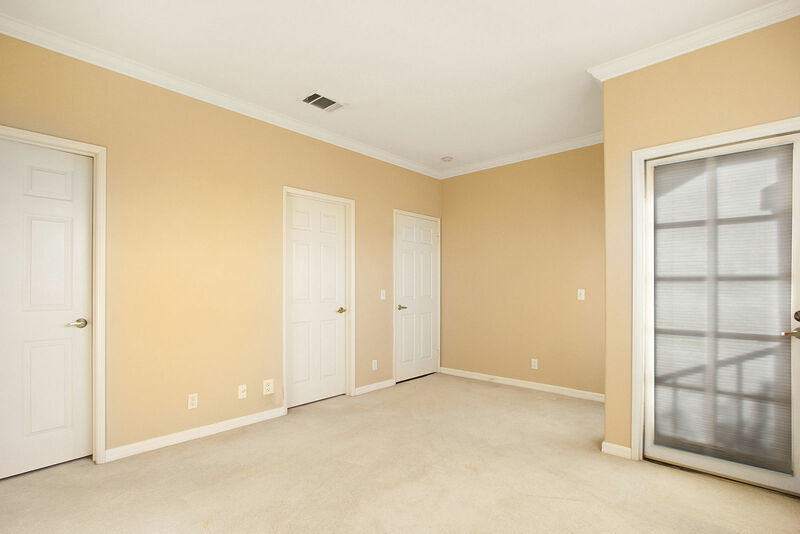 Second master bedroom has a private patio, walk-in wardrobe closet, and secluded bathroom with glass cased shower. 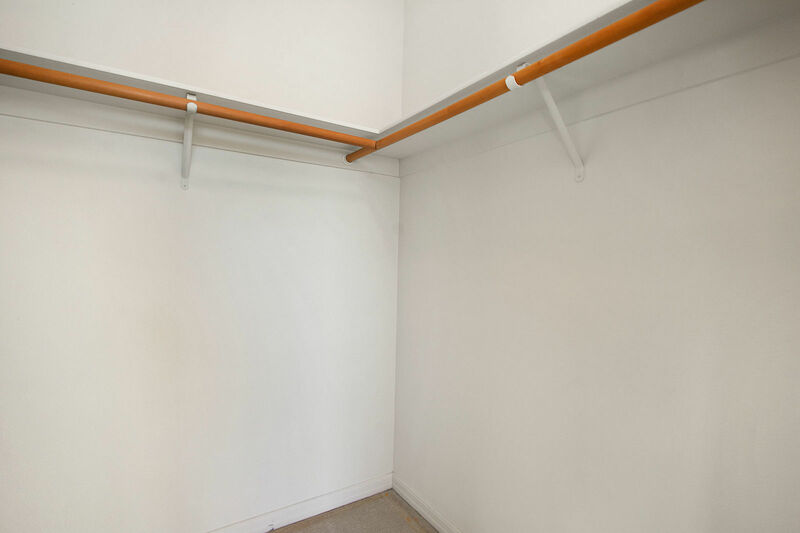 Direct access to a huge 2 car garage with built-in storage. 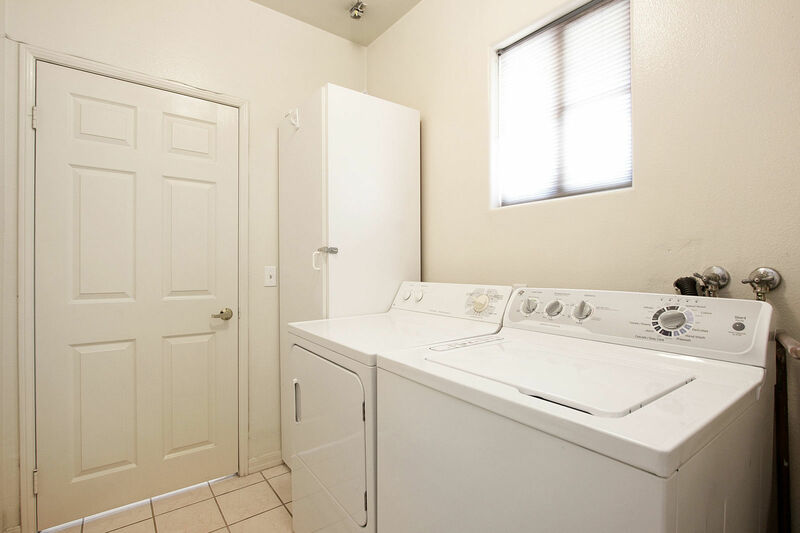 Separate laundry room with washer and dryer with space for additional storage. 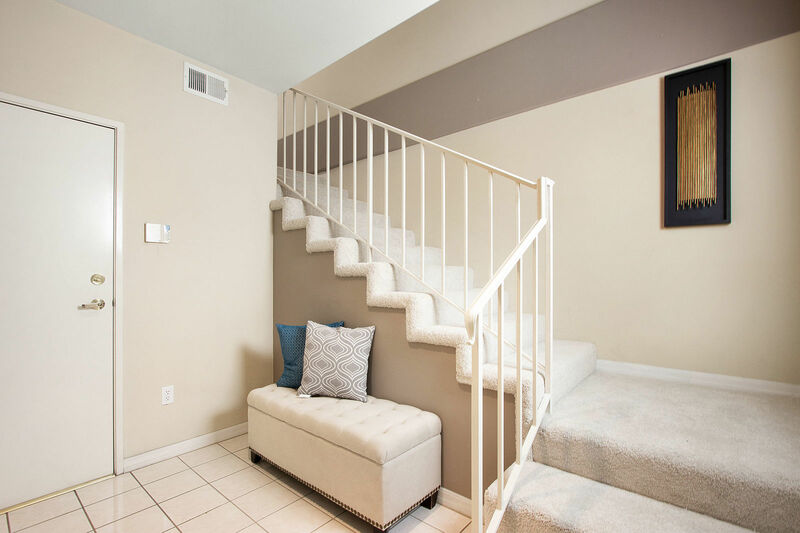 Walking distance to parks, playgrounds, restaurants, shopping, and award winning Los Alamitos schools.